From Goodreads: Disgusted with God’s plan for Judgment Day, Satan has quit his job and left Hell in favor of a quiet retirement in Washington, D.C. But life on Earth is tricky for an ex-angel with a short fuse and no impulse control. When a parking attendant mysteriously bursts into flames and a fat lady ends up in low-Earth orbit, Satan finds that he suddenly has a lot of friends at the FBI. Worse, there are signs that the governor of Texas has somehow gone ahead and started up the end of the world without him. The Prince of Darkness heads for the Lone Star State, where he tangles with a megalomaniacal televangelist, joins the Militant Arm of the American Geriatrics Association, and wields the Flaming Stick of Divine Justice at a Jesus impersonator called Festus. Through it all, one thing is clear: Someone has to put a stop to Judgment Day. Now, having spent millennia trying to wreck the place, the Devil may be the world’s only hope. This novel started out quite interesting, but it somewhat lost its luster along the way. Satan has defected to the human world in order to stop the end of times from coming, but in reality, they are coming just the same. 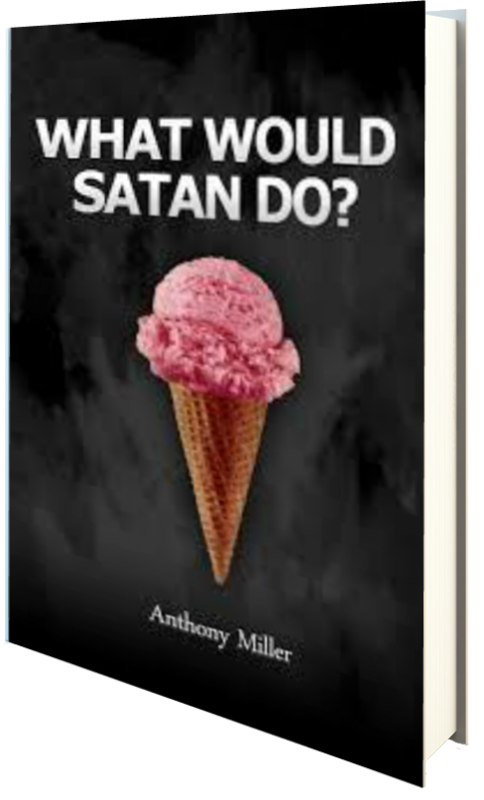 The book opens with Satan on his way to the lecture hall where he teaches students, and he’s thinking extremely hard about stepping on frogs–one of the plagues on the earth that he refuses to note is a plague because, let’s face it, if he’s not there to bring about the end of the world, it can’t happen, right? Wrong. An unlikely foe is at foot, and the end times are coming quite quickly. I was drawn into the story in the beginning of the novel as it’s very different. I’ve grown up with the Bible so I know the stories, and here Miller kind of turns everything on its head. To be honest, I haven’t ever read a novel like it, and that’s what drew me to it in the first place. However, it was extremely long and I found myself soon losing interest. There were a lot of characters that I had a hard time keeping track of, and some of the scenarios were just lost on me. I do think that the novel is well written, though. It employs one of my favorite writing styles, following different characters around and giving information from their points-of-view, but I just found that I wasn’t really interested in the stories that surrounded the other characters aside from Satan. Two and a half stars.